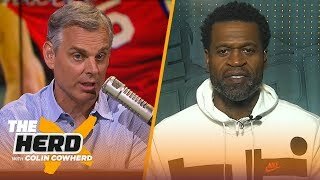 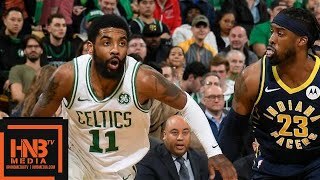 Inside The NBA: Celtics rally for 99-91 win and 2-0 series lead over Pacers | 2019 NBA Playoffs | April 17, 2019. 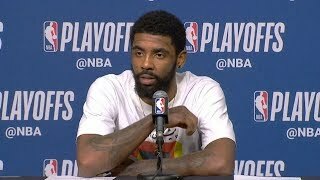 Kyrie led the charge as Boston used a big second half to take a 2-0 series lead. 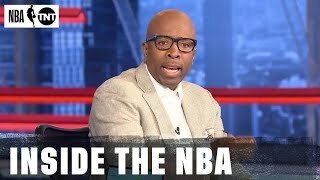 Can the Pacers come back with Victor Oladipo sidelined due to injury? 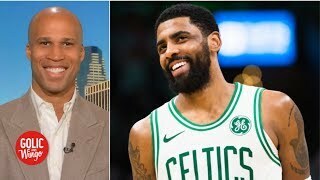 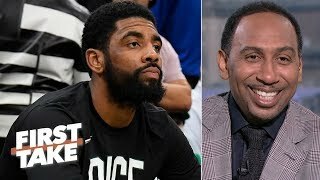 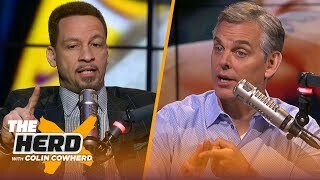 CHRIS BROUSSARD: Would you be surprised if Kyrie, Tatum carries the Celtics to the Finals?